Telemarketing calls can seem endless and annoying, but what if we told you that receiving one of those calls could make you $1,200 richer? A lawsuit against Dish Network could mean more money in your wallet. 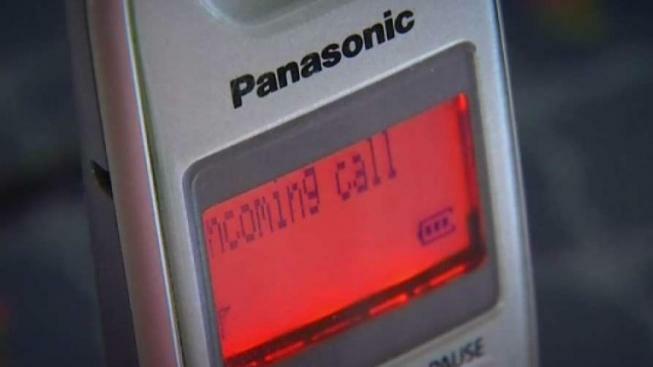 It all started with a man in North Carolina who claimed that Dish Network made telemarketing calls to him despite that fact that his number was on the Do Not Call List, which violates the Telephone Consumer Protection Act. He sued the satellite TV company and his case developed into a class-action lawsuit. After a trial in January 2017, a jury found that Dish was liable for calls placed by the retailer to certain telephone numbers on the do not call registry. If you received a telemarketing call from Dish in 2010 to 2011 and your number was on the Do Not Call list, you could receive up to $1,200. If you're one of the thousands who got a call, you may have already received a form to fill out in the mail. But if you'd rather not wait and want to check to see if your number was included in this lawsuit,click here. In a statement, Dish told NBC 5: "Dish is being held responsible for telemarketing activities conducted by an independent third-party, which disobeyed Dish's express instructions to complying with telemarketing laws….Dish respectfully disagrees with the court's judgment and is appealing the case."